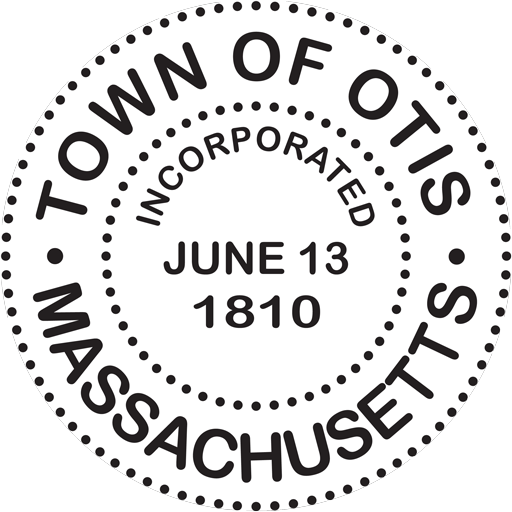 The Town of Otis is accepting applications for a part-time Planning Board Clerk. This is a non-benefitted permanent position that will require about 5 to 15 hours per month. General abilities should include good typing skills, be computer literate, have the ability to work without direct supervision, work with multiple departments and attend evening meetings once a month. 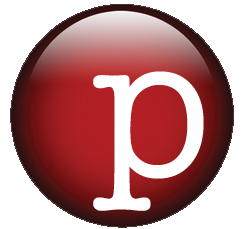 Preferred abilities are familiarity with Open Meeting Laws, MA General Laws, and Public Records Law. 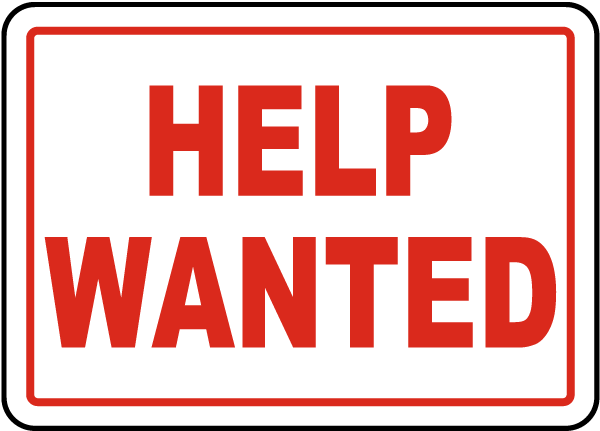 A full job description and application may be obtained through the Selectmen’s office between the hours of 8:30 a.m. & 3 p.m., or you may call 413-269-0100 ext. 103 or 104 and one may be mailed to you. Deadline for applications is Thursday, May 30, 2019.